Do you ever feel pressured when asked to draw something? I know I do! 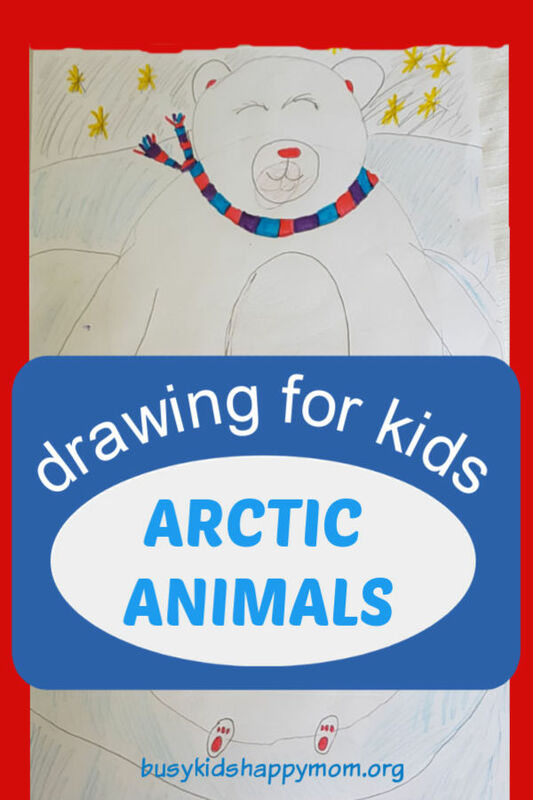 When I found out we (3rd grade class) were all going to draw a polar bear, I thought it would never work. I thought they would all struggle and not be able to do it. Boy was I wrong! In fact, we loved this directed drawing activity so much that we made a Reindeer too! 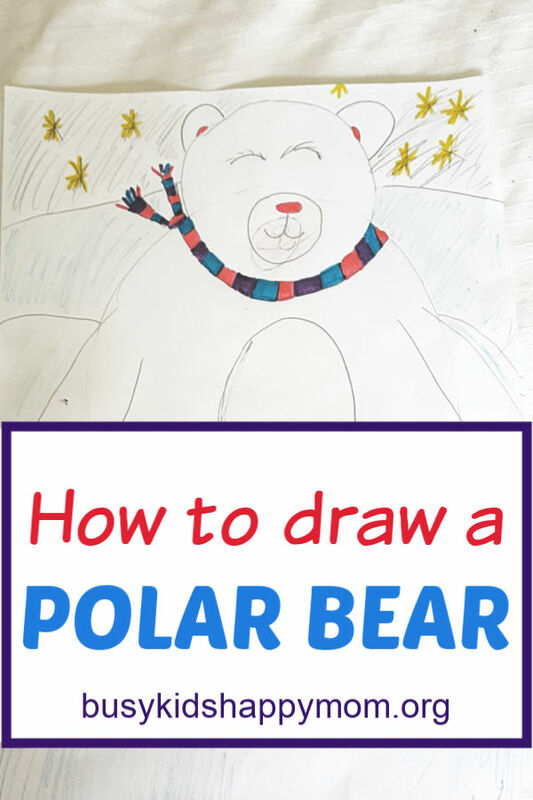 Read on to find out how you can draw a Polar Bear too! 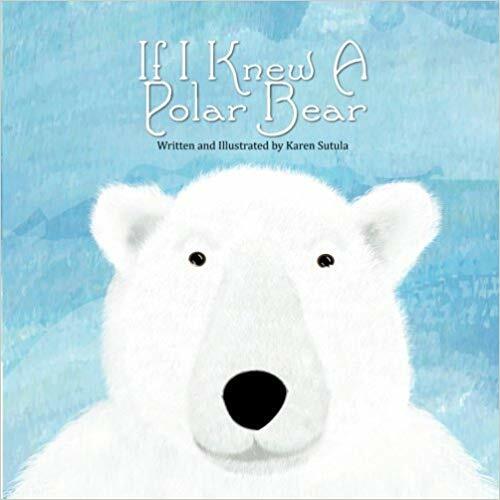 Look out for the awesome list of Polar Bear story books below to encourage reading along with this activity. 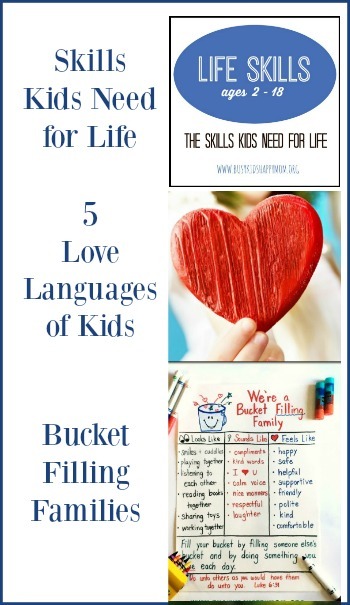 This is a perfect directed drawing activity for all ages! I loved it so much that I’ve done the activity in a classroom, with my own children, and with a large group of women (as a Christmas Ice Breaker). Most of all, it would also make a fun family Christmas activity! Wouldn’t it be funny to see who can really follow directions? You’ll know by the way their polar bear turns out! I get asked all of the time if I have more Directed Drawing activities. You can find them available HERE. I am a very visual person and find that looking at these directions are helpful to give a base on how I teach Directed Drawing to a group of children. 1. Give children a copy of the instructions and then start a draft. They can use their journals or dry erase boards. Next, model how to draw the pictures to your children or students. Show them that it just takes simple shapes. Many children are overwhelmed by the details and then so surprised when they DO it! 2. Point out the transitional words (first, next, then, last, finally). 3. 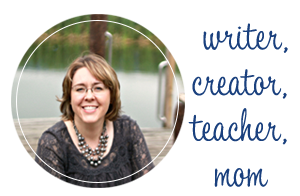 Pass out new paper and encourage students to make their final copy. A Fun Idea: One teacher hung a class set of drawings in the hallway, and added a really neat touch using a “free take-one” envelope. The other classes went wild taking the directions and we hope they’re having fun doing a directed drawing with their friends and families too!